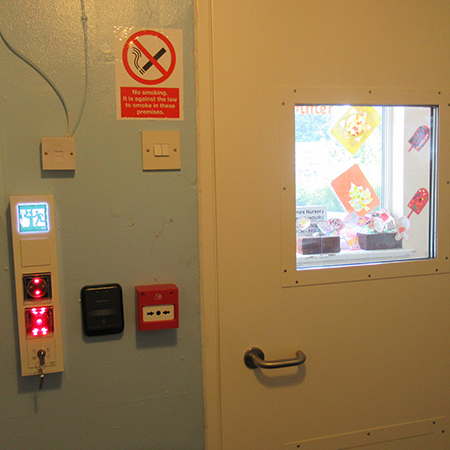 Security expert Abloy UK has supplied Rhymes Nursery, Quinton, Birmingham with an Escape Door System (EDS) to provide a secure and compliant access control solution for the premises, which also ensures occupants can safely escape in an emergency. 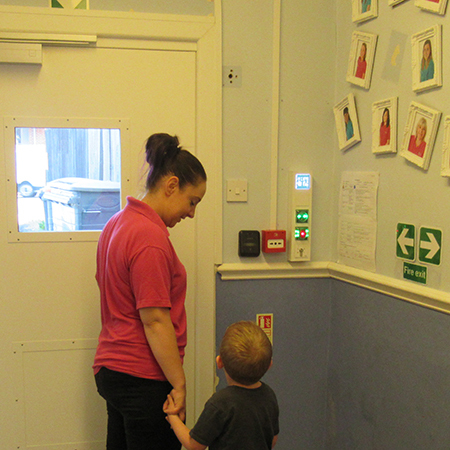 The nursery has a range of rooms to cater to the different age ranges and with up to 60 children to care for every day there are a lot of people in and out of the building, with lunchtimes noted as particularly busy. 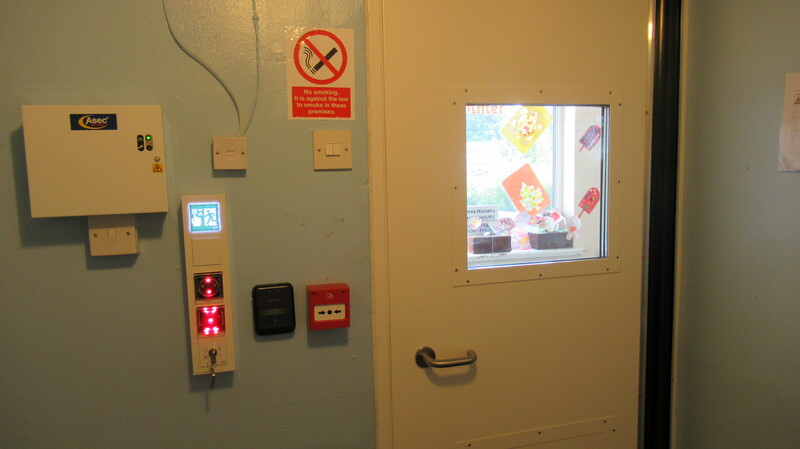 Rhymes had previously used fingerprint touch-ID to allow access into the building, but this system only worked for access and not egress. 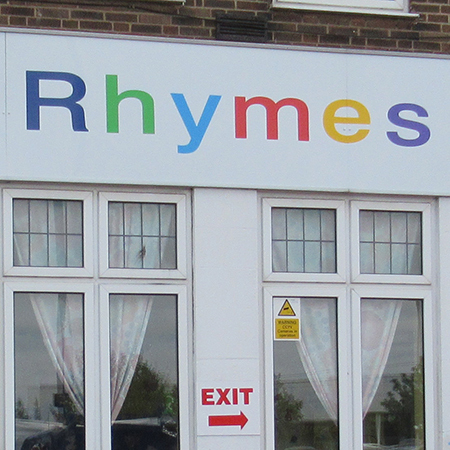 Rhymes wanted to completely eliminate the security risk of parents being able to allow unauthorised visitors into the building. 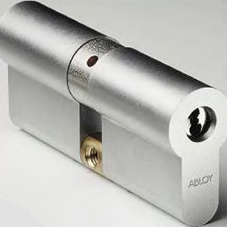 The solution to their problem was Abloy’s innovative Escape Door System (EDS) that offers easy access and egress while ensuring compliance, security and the ability to implement dynamic lockdown procedures. 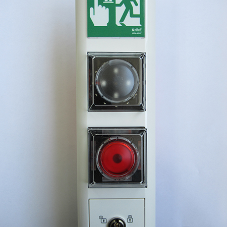 The EDS integrates three components to meet BS EN 13637: Blocking, with a fail-unlocked locking element that does not require any mechanical input to operate, an intelligent Control that allows connection to fire alarm systems or other building control systems to ensure escape in an emergency, and the Trigger unit which incorporates a key-switch and a push button that tells the controller to release the locking mechanism to allow safe escape. 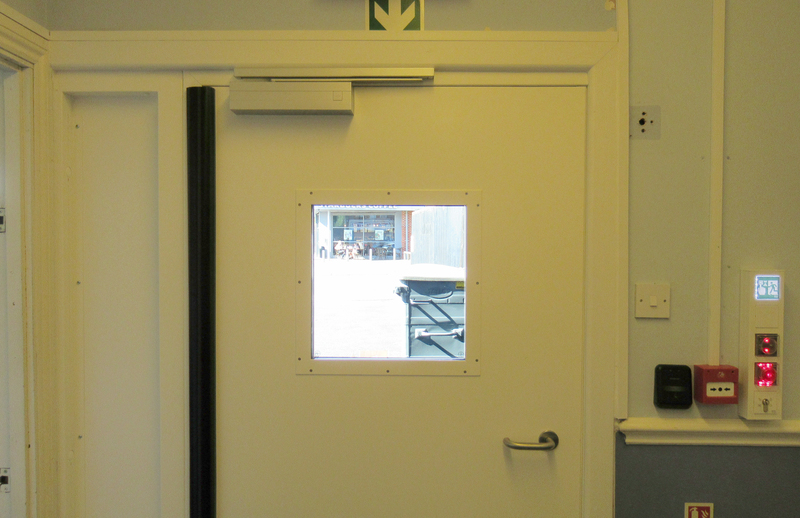 To be a valid BS EN 13637 solution, these three components must be tested together to ensure compliance and safety. 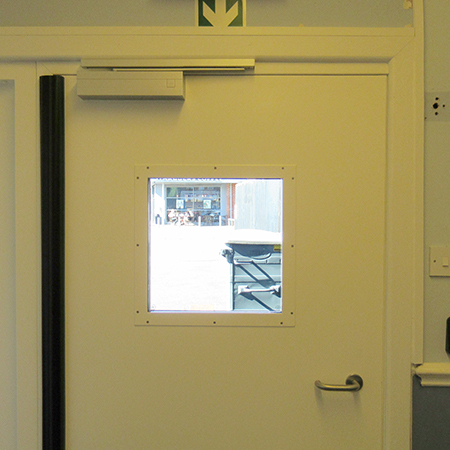 The system also offers the ability to quickly restrict access in response to threats, enabling dynamic lockdown by allowing specific zones that may be at risk within the building to be cordoned off, while still allowing escape. 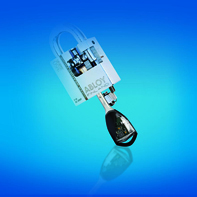 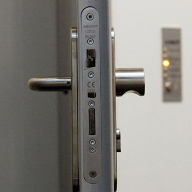 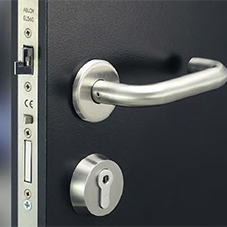 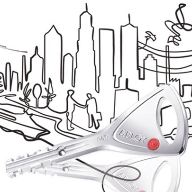 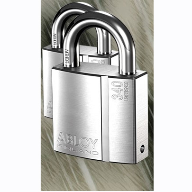 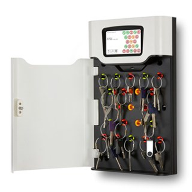 Abloy also tailored the door-alarm feature, reducing the original 10 seconds trigger to 3 seconds, so staff are promptly alerted when the building is not secure.